Vital Greens is a nutrient and enzyme-rich, complete superfood containing 76 nutrients essential for optimal health, energy and vitality to every cell in the body. Vital Greens = Detoxifier, Alkaliser, Energiser! Vital Greens Superfood Powder (1kg) by Logical Nutrition with some Certified Organic ingredients. 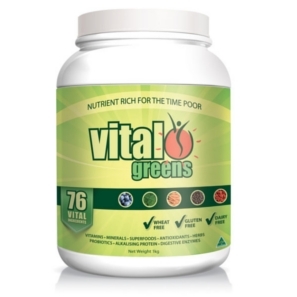 Vital Greens includes naturally occurring whole food source vitamins, trace minerals, antioxidants, pro-biotics, essential amino acids, omega 3 and omega 6 essential fatty acids, digestive enzymes, cell pigments, plant sterols and fibres. All natural, great taste, 100% Australian. 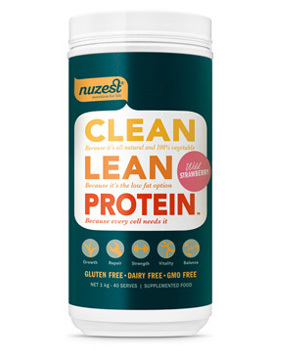 The perfect companion to Vital Protein Organic Golden Pea Protein. Vital Greens uses some certified organic ingredients. Why aren’t all of the ingredients organic? We use certified organic ingredients in Vital Greens where possible. Apple powder, alfalfa powder, flaxseed powder, barley leaf powder and wheatgrass powder are all certified organic. With 76 different ingredients in Vital Greens it isn’t always possible to source certified organic ingredients. Some ingredients are not certifiable or not certified organic. * Detoxifier/Cleanser - detoxifying and gently cleansing your colon, liver and working on every single cell in the body. The unique combination of nutrients will help your body progressively eliminate waste which builds up on the bowel walls, cleansing the liver which is the body's main filter organ and emulsify fat helping to maintain healthy cholesterol and blood pressure levels. * Energiser/alkaliser - Vital Greens contains many superfoods to help give you more energy, feel more vibrant and less sluggish and stressed. Alkalinity is promoted which results in feeling more balanced and alive! * Well-being promoter - Vital Greens contains potent antioxidants, adaptogenic herbs boosting stamina, endurance and the immune system. Powerful phyto-nutrients building health from the very basics of the cell. There are no less than 7 pro-biotics in Greens as opposed to only 3 in yoghurt. * Sharper mental acuity - Vital Greens contains Lecithin, Ginkgo biloba, Rosemary and Co-Enzyme Q-10 which may help increase mental acuity, focus and concentration. * The essential nutrients include naturally occurring whole food source vitamins and both macro and trace minerals. Together with powerful antioxidants, pro-biotics for intestinal health, essential amino acids, essential fatty acids (both Omega 3 and 6), digestive enzymes, cell pigments, plant sterols and fibres. * The great tasting powder form ensures maximum absorption and enzyme activity. Up to 3 times more nutrients are absorbed this way compared to tablets and capsules. * All these nutrients combine synergistically to provide a true superfood; a balanced nutritional support from real food that's alive instead of synthetically made vitamin pills. This combination will supply the body with the raw material it needs daily for optimum health and vitality. * Cyanocobalamin (Vit B12) 28mcg. Vital Greens contains wheat grass, is it wheat free? Yes Vital Greens is wheat free and gluten free. 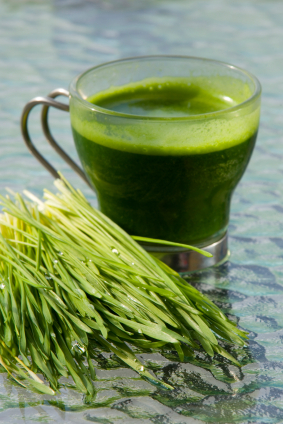 Wheat grass is suitable for people avoiding gluten and wheat because it is cut when it is very young, at this stage the grass does not contain any gluten. The gluten is present in the wheat kernel, after the wheat plant has grown for a long time. I have a 4 year old child, what dosage should I give him of Vital Greens? For children aged between 3-6 years, 2.5gm a day is recommended. After the age of 6 years you can increase the dosage to 5gm a day. Some children dislike the taste of Vital Greens so we recommend mixing it with a non-acidic juice or milk. Blackcurrant juice is a popular choice. Can Vital Greens be used during pregnancy and breastfeeding? We recommend consulting with a health care professional whilst pregnant or lactating. Is it ok to take Vital Greens when I am on medication? Vital Greens is a food, however you should inform you healthcare professional of any significant lifestyle or dietary changes if you are taking prescription medications. Please consult your healthcare professional if on a blood thinning medication such as Warfarin. I already use your Spatone iron supplement, would it be too much if I take Vital Greens as well? Vital Greens has no added iron, making it suitable for the whole family to take. However taking Vital Greens will help to improve the overall absorption of iron in your diet, and other iron supplements you choose to take. Some of the ingredients contain iron naturally, however the level of the iron’s bioavailability is minimal. I already take Ki Immune Support and Energy Formula, can I also take Vital Greens? 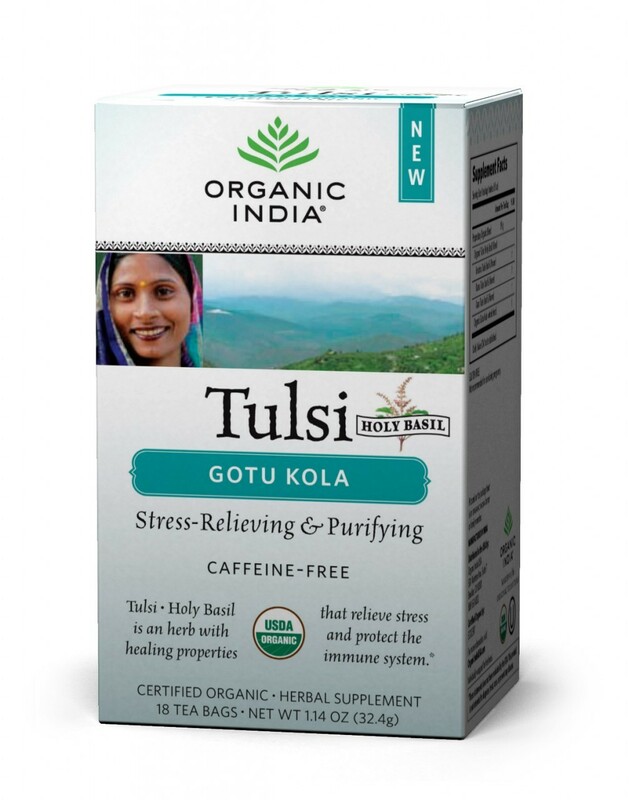 Yes, the added levels of Shitake Mushroom and Astragalus in Vital Greens will not take the total dose of these herbs over the daily range recommended. Unopened: In cool, dry cupboard away from direct sunlight. Opened: Tightly sealed in a refrigerator. Vital Greens contains probiotics which need to be refrigerated once opened to maintain their potency. We recommend using Vital Greens within 90 days of opening, to maintain the freshness and potency of the 76 ingredients. 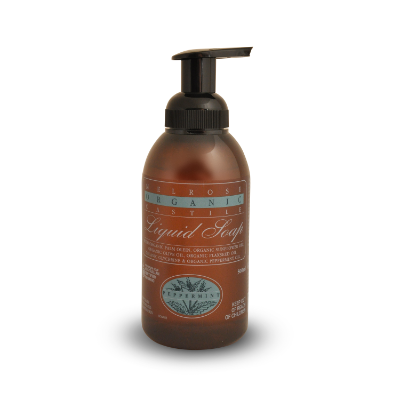 Certification: 'Organic' ingredients certified with IFOAM.